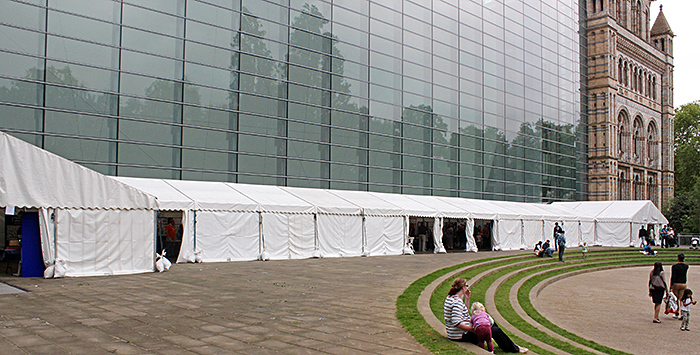 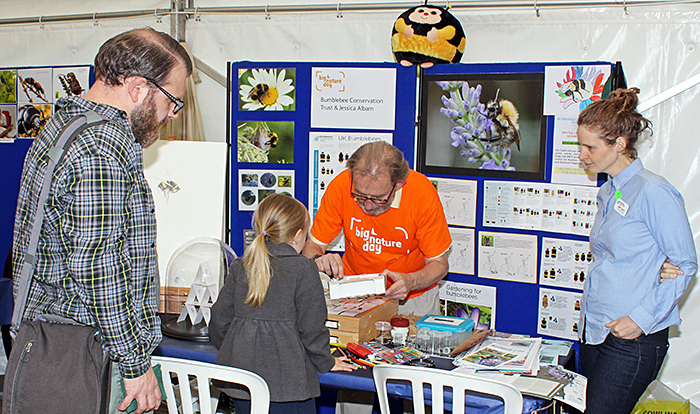 This was the fourth Big Nature Day event at the Natural History Museum, with a marquee full of stands just outside the Darwin Centre, and several other stands in the Wildlife Garden. 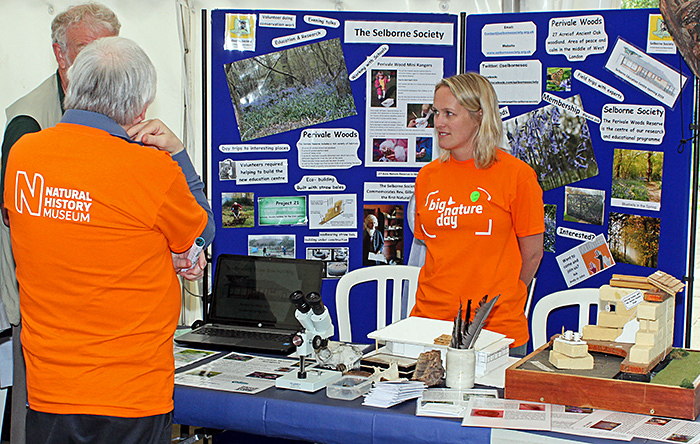 There were stands from around 30 organisations representing many aspects of natural history. 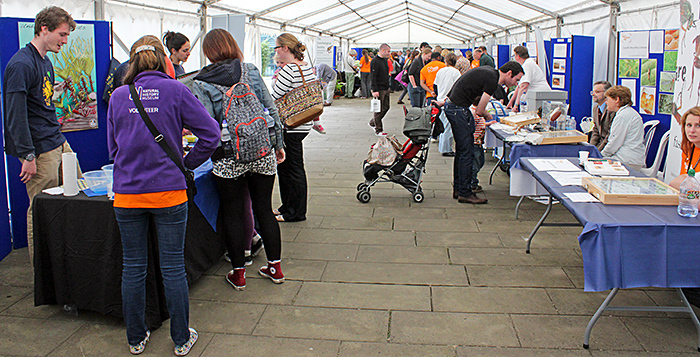 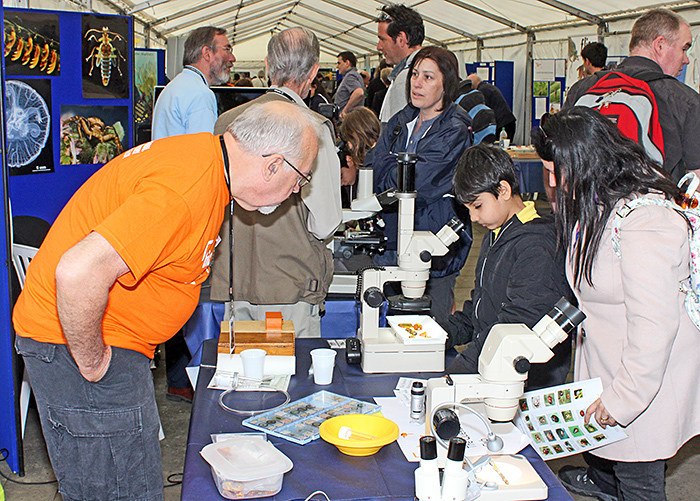 The Quekett had a stand as part of our microscopy outreach programme, and we were fortunate to be near the entrance to the marquee from the Darwin Centre, so we had lots of visitors, and we had a double size stand so there was room for several microscopes. 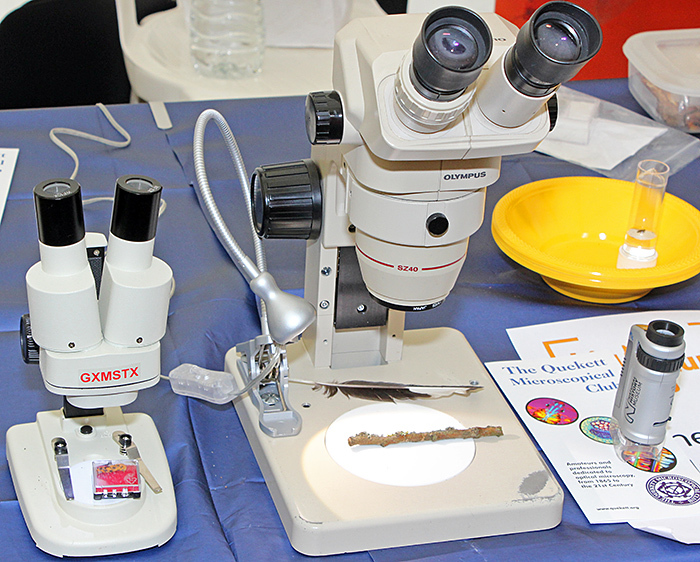 We also had a display stand, so we were able to show several of the photographs submitted for the 2014 Barnard Awards. 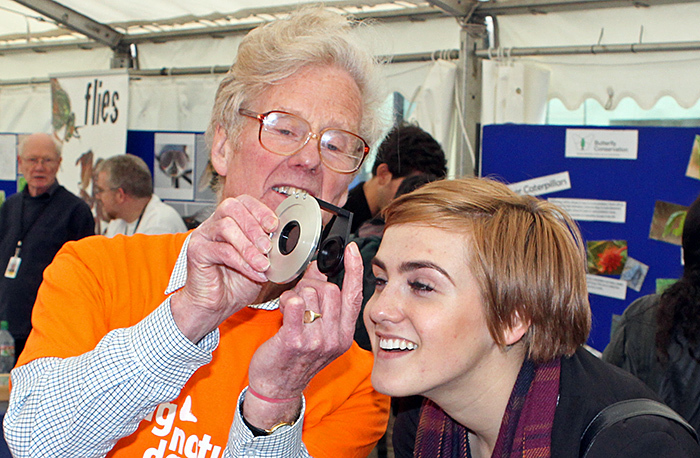 Dennis Fullwood, Charles Hussey, Maurice Moss, Paul Smith and Alan Wood manned the Quekett stand. 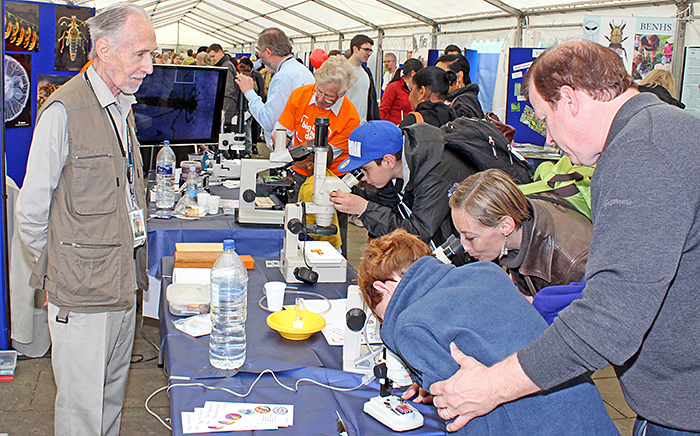 Visitors ranged from those too young to understand what was going on to an 84-year old former haematology technician looking for a new hobby, but we did our best to entertain, inform and educate them all and we hope to see several of them again at Young Scientists’ Day on Saturday 27th June or the Annual Exhibition on Saturday 3rd October. 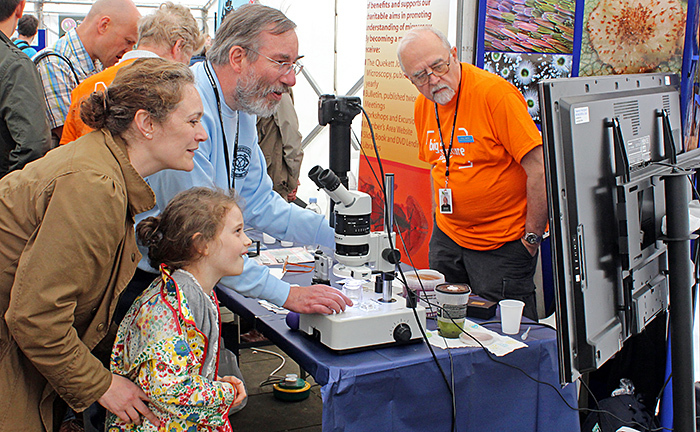 Charles Hussey brought his trinocular Wild M5A stereomicroscope and Canon EOS 600D camera to show pondlife on the Club’s television. 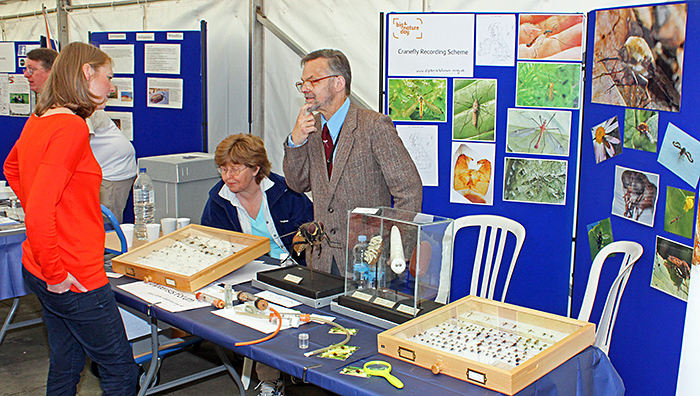 Specimens included a mayfly nymph, a damselfly nymph, waterfleas, a waterlouse (Asellus aquaticus (L.)) and filamentous algae. 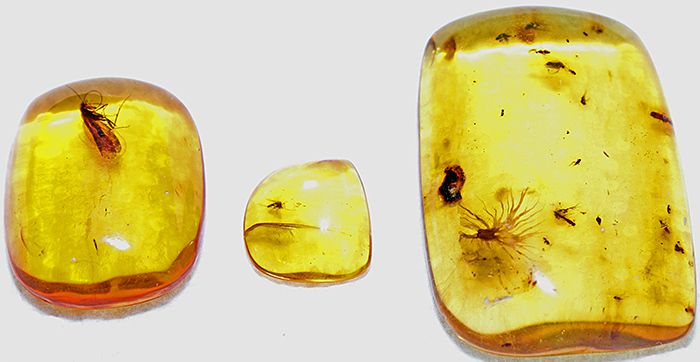 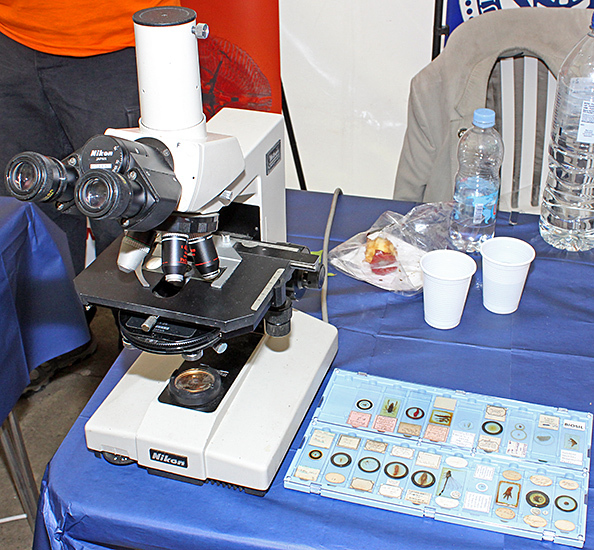 Dennis also brought his Olympus SZ4045 stereomicroscope for viewing insects in Baltic amber and some dry mounts of microfossils. 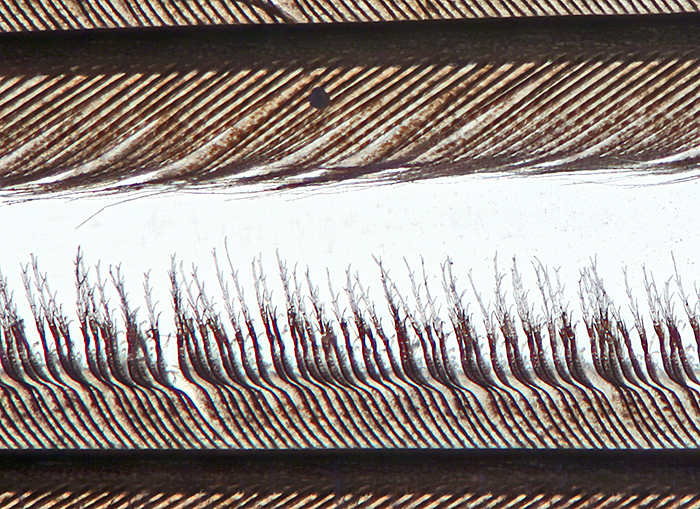 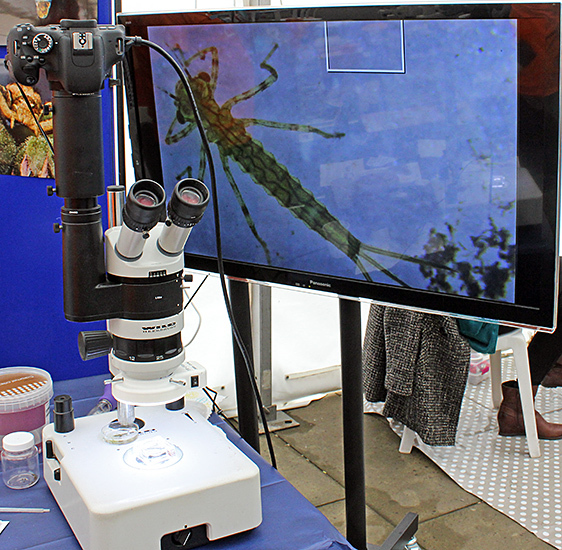 Alan Wood brought his Olympus SZ4045 zoom stereomicroscope and a smaller and much more affordable 20× model (around £40 from eBay seller GT Vision) and used them to show the scales on butterfly wings, the barbicels on a magpie feather that hook the barbules together, and foliose lichen on a twig. 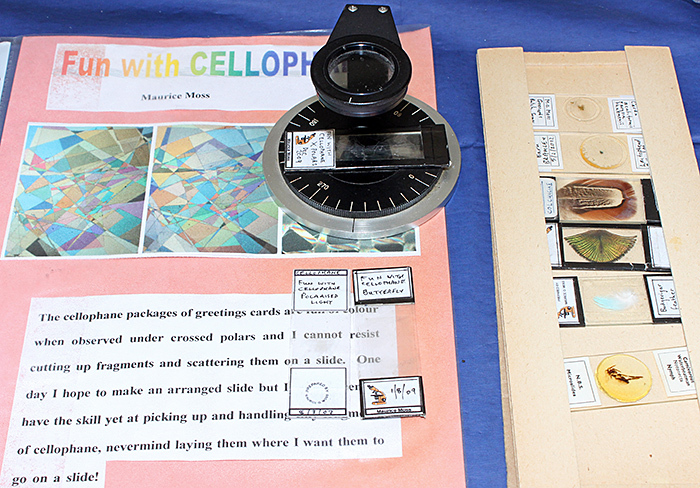 We also used several Natural History Museum Microscopes to look at coloured print and other specimens, and some visitors were so impressed that they went to the Museum Shop to buy one. 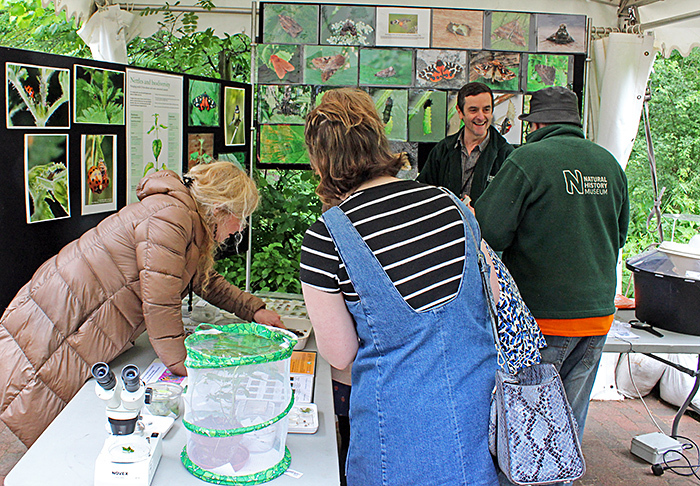 In addition to the Quekett, around 30 organisations interested in natural history had stands in the marquee or in the Wildlife Garden, and several of them were using microscopes. 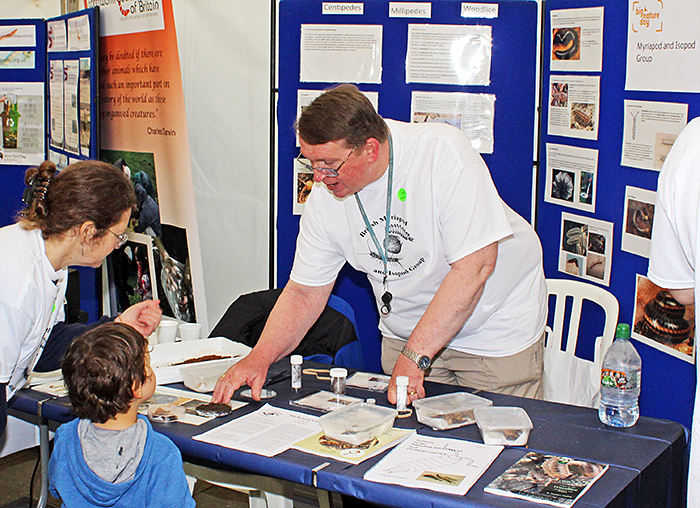 The Conchological Society of Great Britain and Ireland had a packed stand, including a live giant African land snail. 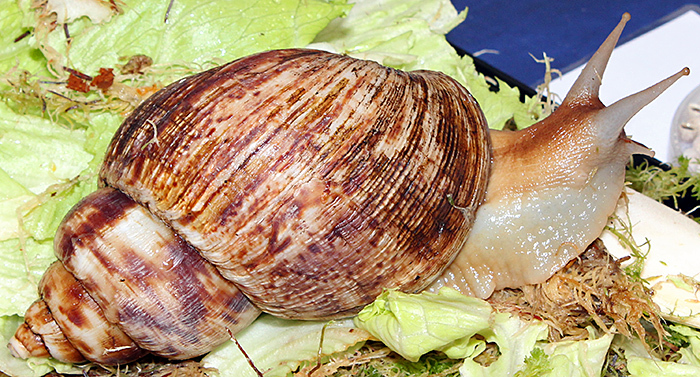 Membership is open to anyone with an interest in molluscs or their shells, and the Society has recording schemes for British and Irish non-marine molluscs (snails and slugs) and for north-east Atlantic marine molluscs. 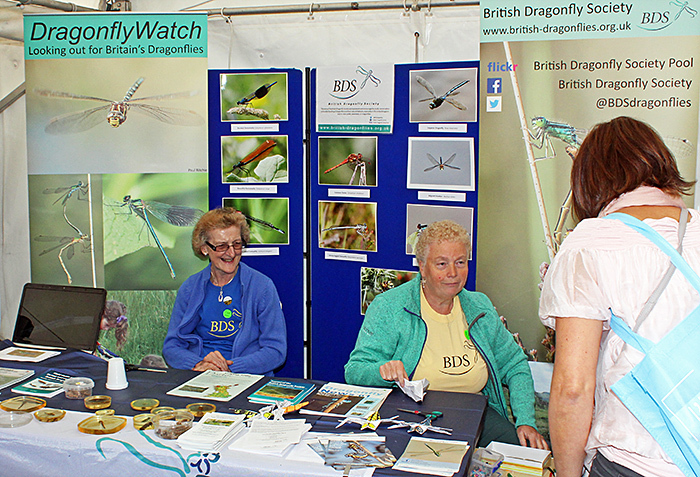 The British Dragonfly Society publishes a journal, a magazine and education packs, organises field visits and walks, and operates a recording scheme. 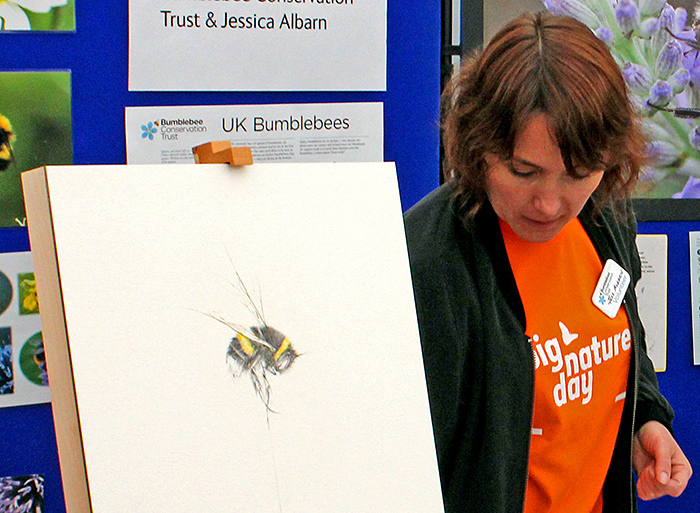 The Bumblebee Conservation Trust aims to support the conservation of all British bumblebees, and shared a stand with the artist Jessica Albarn. 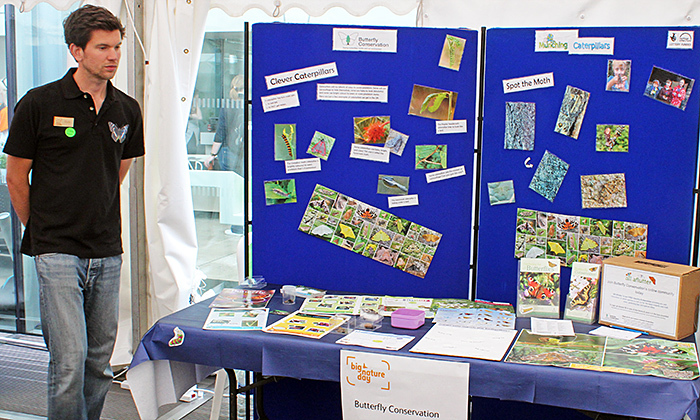 Butterfly Conservation aims to protect butterflies, moths and their environments, operates a recording scheme, runs over 30 nature reserves, and advises on habitat management. 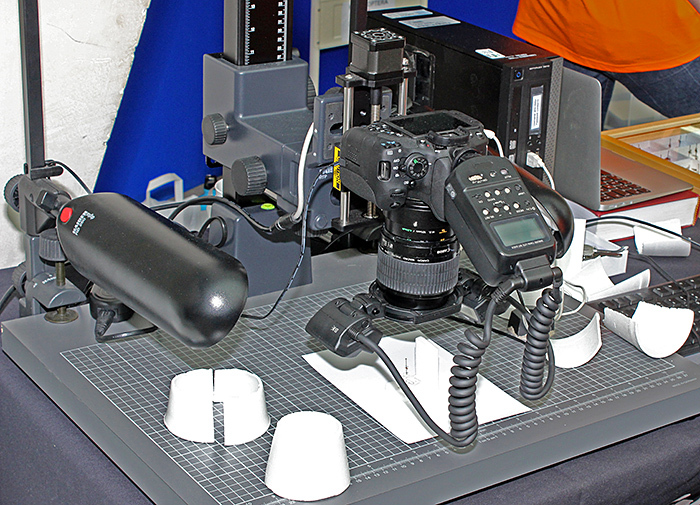 The Museum’s StackShot (used to produce photographs with extended depth of field) mounted on a sturdy copy stand, with diffusers made from polystyrene foam cups. 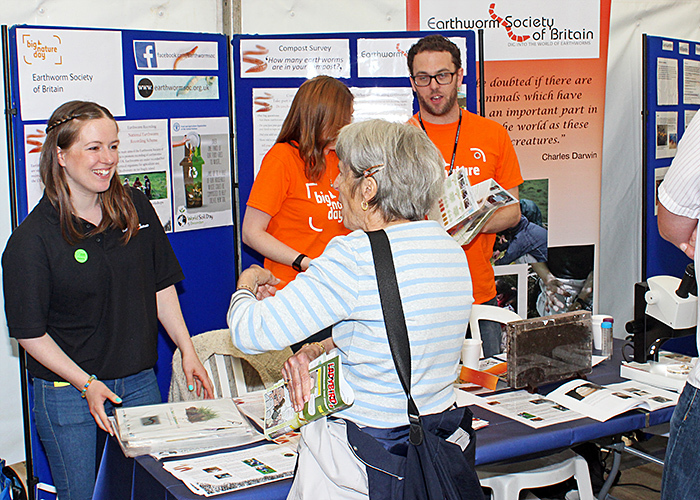 The Earthworm Society of Britain aims to promote and support scientific research so that earthworms and their environment can be better understood. 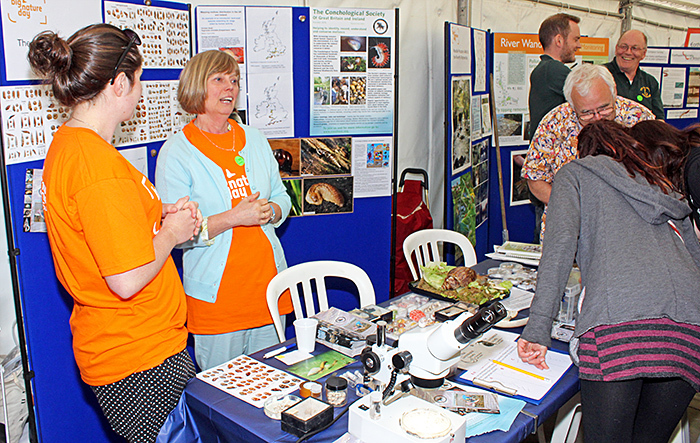 The British Myriapod and Isopod Group aims to develop identification, training and recording to improve the knowledge and conservation of centipedes, millipedes, pauropods and symphylans (Myriapoda) and woodlice and waterlice (Isopoda). 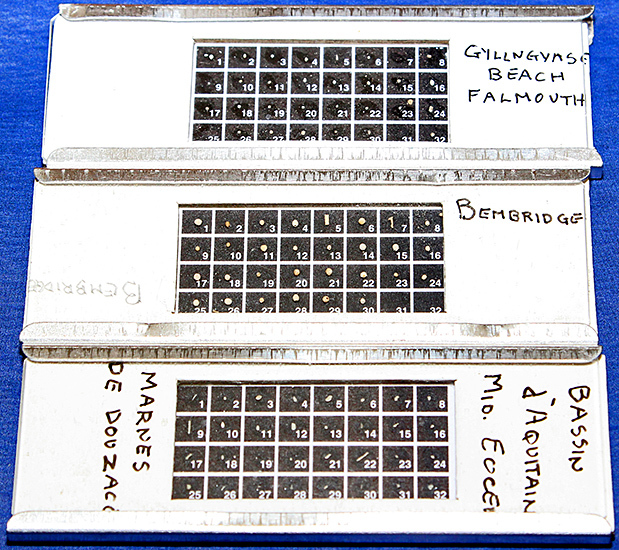 The Botanical Society of Britain and Ireland publishes atlases, floras, a journal and a newsletter, and organises courses, field meetings and recording schemes. 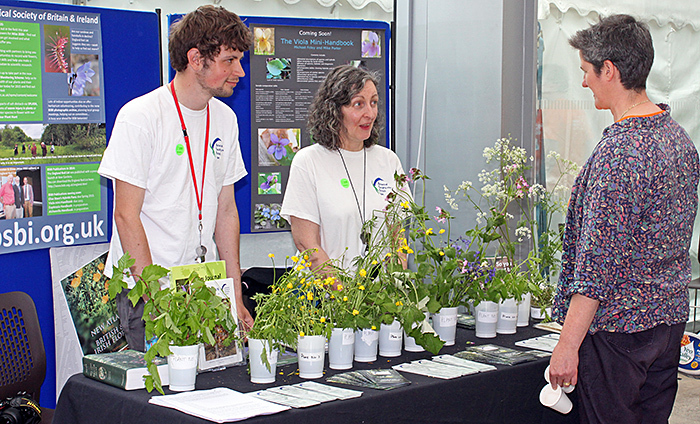 The stand of Orchid Observers, whose projects include photographing British orchids and extracting data from around 15,000 orchid specimens in the Museum’s British and Irish herbarium. 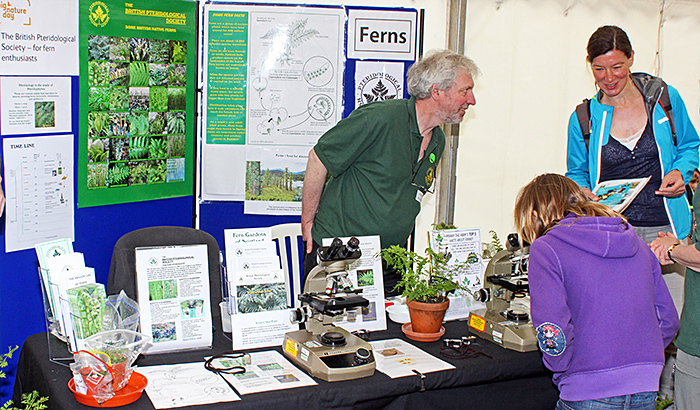 The British Pteridological Society encourages the conservation and study of ferns, horsetails, clubmosses and quillworts by publishing books, leaflets and a journal, and organising talks and meetings. 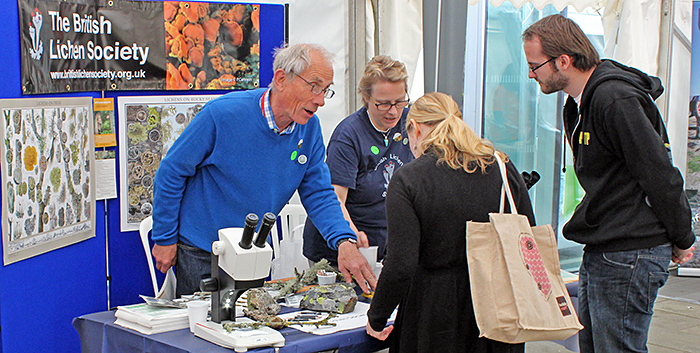 The British Lichen Society promotes the study, enjoyment and conservation of lichens by publishing a bulletin and a journal and organising field meetings, workshops and a recording scheme. 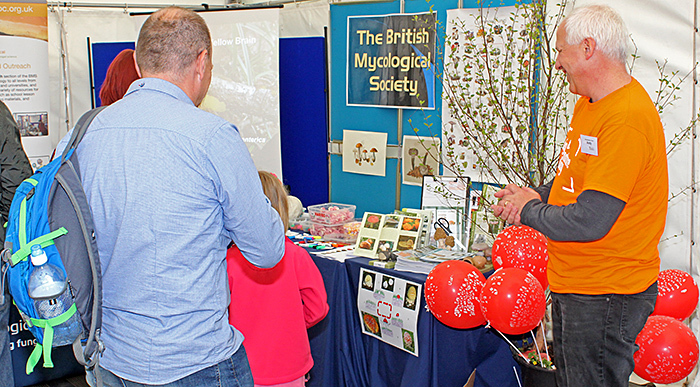 Membership of the British Mycological Society is open to all adults interested in fungi, and the Society publishes books and journals and organises meetings and recording schemes. 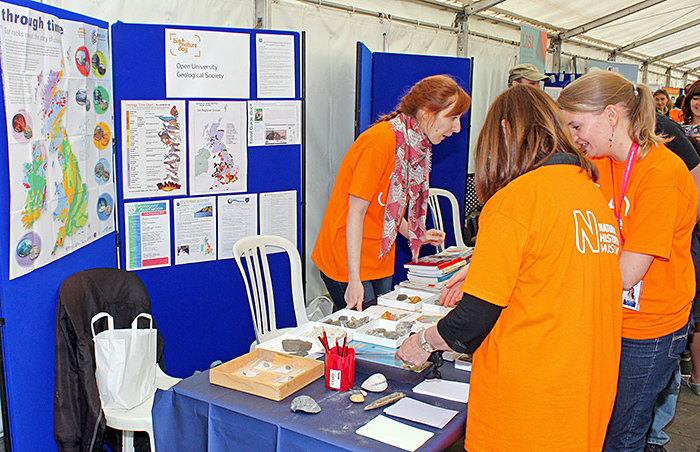 The Open University Geological Society supports the study of geology and other earth sciences by providing opportunities for members to learn via field trips, talks, workshops and conferences led by experts in their fields. 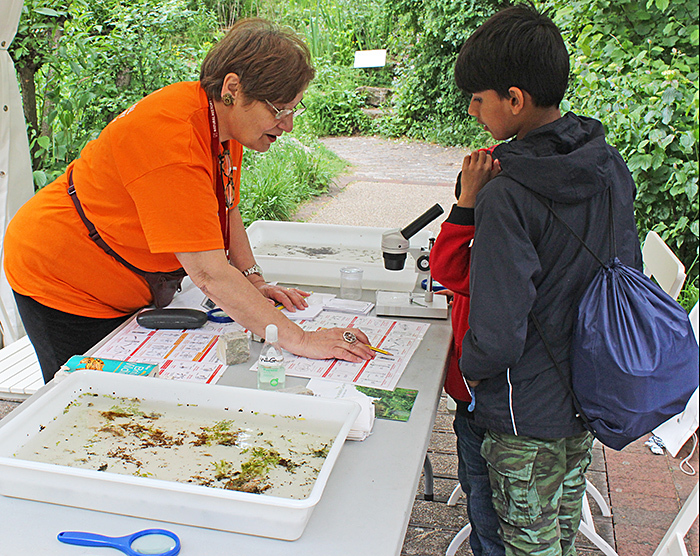 The Selborne Society observes and records wildlife in part of west London and manages and conserves Perivale Wood Local Nature Reserve as the Gilbert White Memorial. 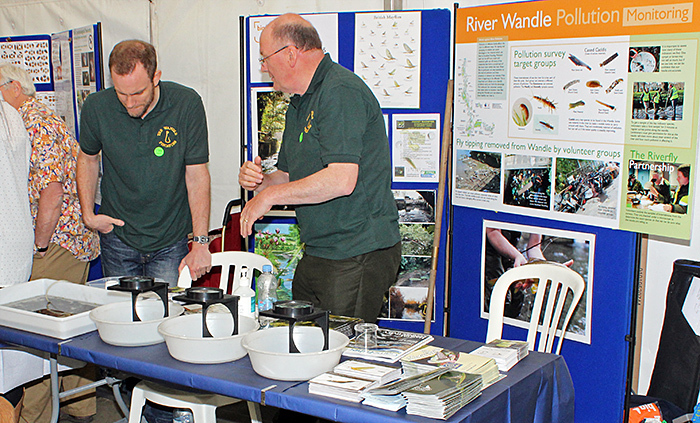 The Wandle Piscators is a mixed-species, mixed-method fishing club based on the River Wandle in south London that is committed to helping this historic urban chalkstream come back from centuries of pollution and abuse. 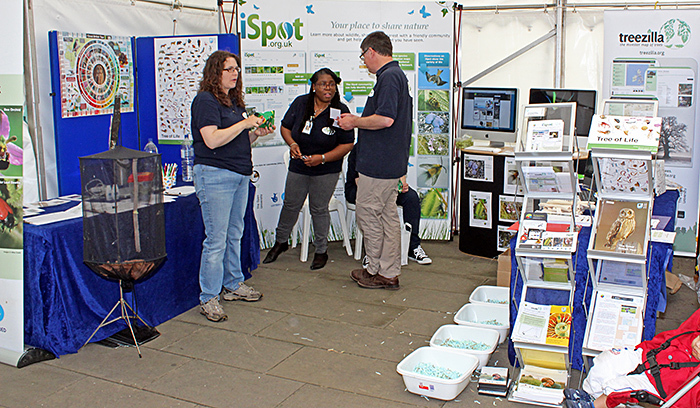 The Riverfly Partnership represents anglers, conservationists, entomologists, scientists, water course managers and relevant authorities working to protect the water quality of our rivers, further the understanding of riverfly populations, and conserve riverfly habitats. 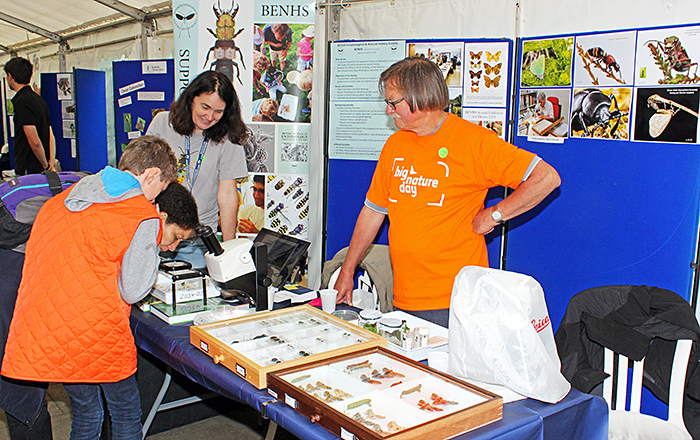 The British Entomological and Natural History Society (BENHS) aims to promote research in entomology with an increasing emphasis on the conservation of the fauna and flora of the United Kingdom, organises indoor and field meetings, and publishes books and a journal. 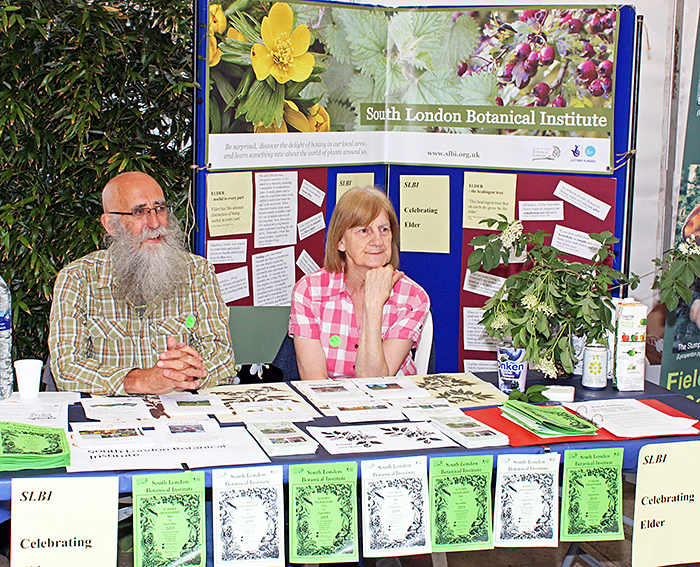 The South London Botanical Institute was featuring elder on their stand. 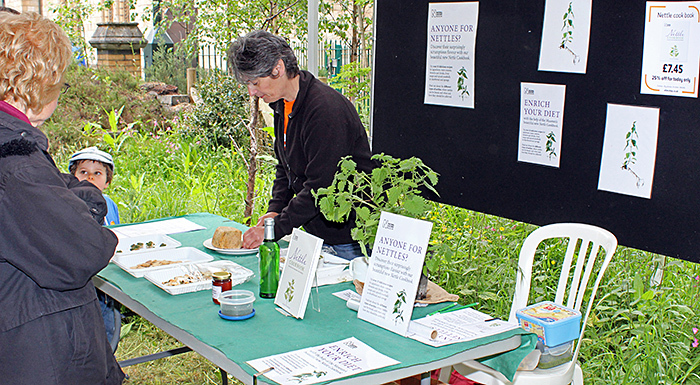 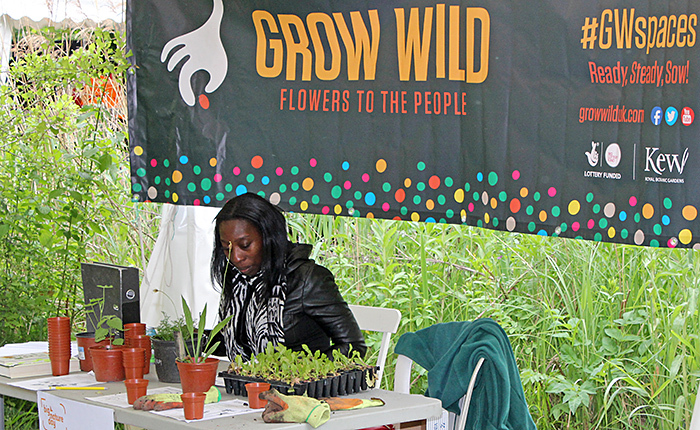 The Institute has a botanical garden in Tulse Hill and runs a wide range of courses, workshops and events for all ages.